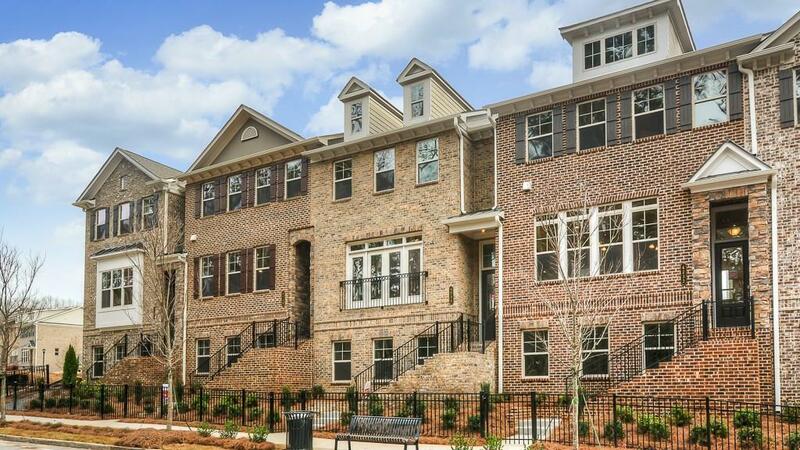 Ready Now for Immediate Move-in! 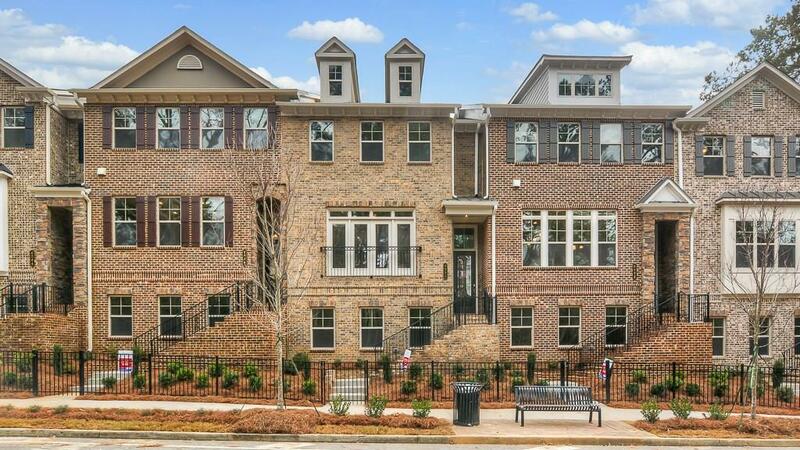 Great location close to Perimeter Mall, Shops, eateries and I285! The ARLINGTON III by Taylor Morrison features a Gourmet kitchen with 42" Tahoe Painted white cabinets, Quartz counters and double ovens. 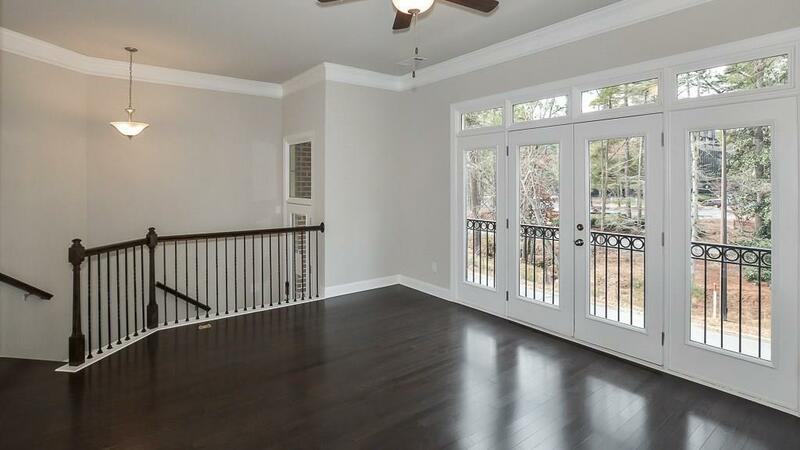 Hardwoods throughout the main level & terrace level. Owner's Suite bath features a spa shower and granite counters. 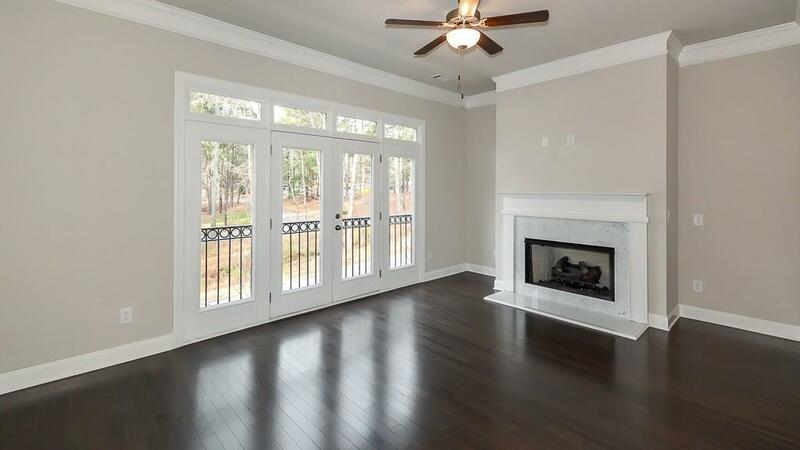 Full bedroom and bathroom on terrace level for guests or a great media room for those movie nights.